T20 world cup 2012 is surely the most awaited event for all the cricket lovers. 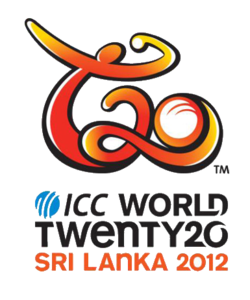 The T20 world cup will start in Sri Lanka from 18th Sept 2012 to 7th Oct 2012. Now here is something more to cherish. Enuke software has launched a new android application for T20 world cup. This mega event can now be enjoyed by all the cricket fans on their android device. Using this wonderful app one can see all the details of the match at one place. One can easily install this app in his phone/tablet and it is completely free. You’ll be more excited after taking a look at the features this app provides. This app will keep you up to date with latest information about T20 World Cup teams, latest cricket news, match schedule etc. You can carry all the latest news of your favourite team in your pocket no matter whether you are at home or office or somewhere else. So get ready to enjoy this T20 World Cup mega event with Enuke Software.